Topic: Codex power level tracking system. Re: Codex power level tracking system. I honestly did not know I could run unbound fantasy. I just started looking at fantasy, so I know little to nothing about end times rules. But yeah sounds pretty cool with the dogs and stuff. Any way you could write me a 1000 point list so I have a jumping point? 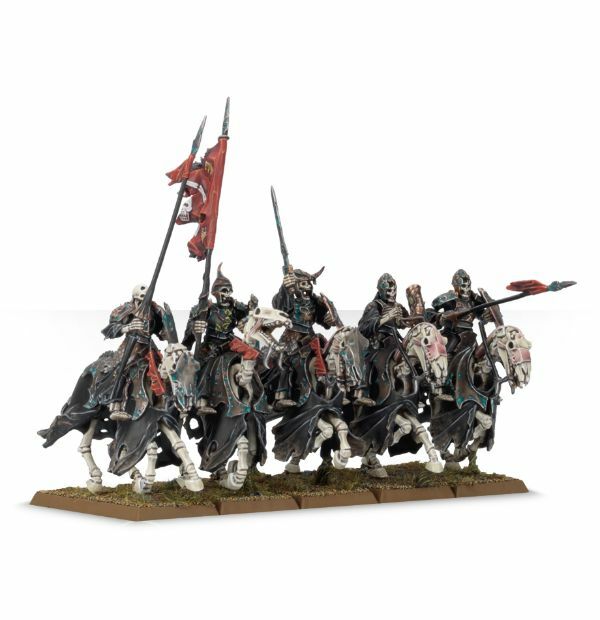 I have been thinking about creating a Bretonnian army using only undead models. Would that be too much or would that be fine? Hey, I am a 40k player who is ready to add a Fantasy army to my collection. Can anyone suggest a lowish 1000 point Vampire Count army? 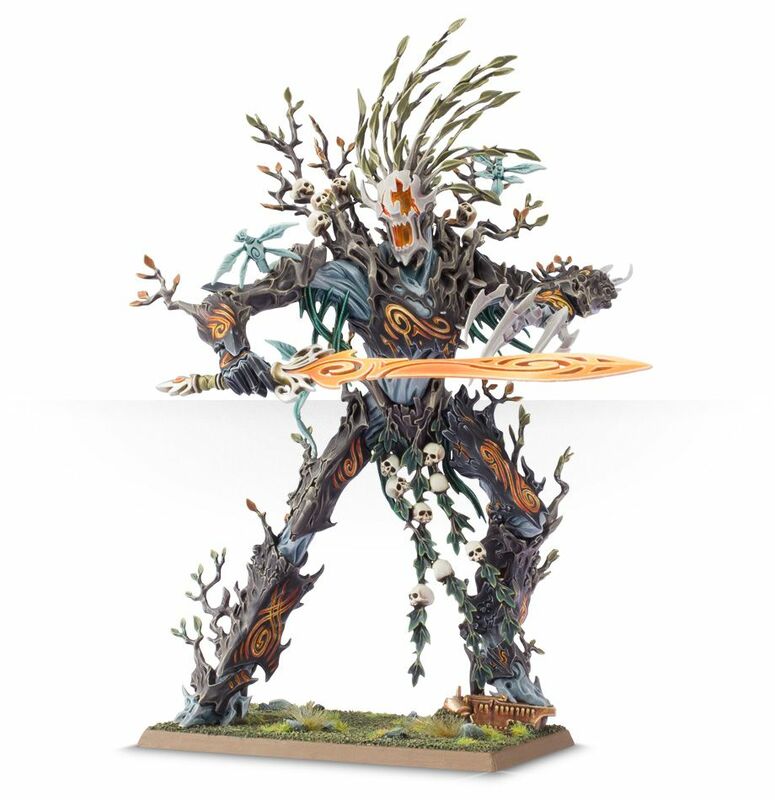 I know that Fantasy has a lot of models on the board, I just want to get up and playing as quickly as possible. Topic: Space Wolves Codex Discussion. Re: Space Wolves Codex Discussion. Now that Storm Shields are free for termies, does anyone think that they could break the game a bit? My buddy wants to use one of these as a Transendent C'tan. I would really care less what he uses, but I wanted to see what other players thoughts would be. Would it be too out of place or would it turn out fine?